Halloween is right around the corner. 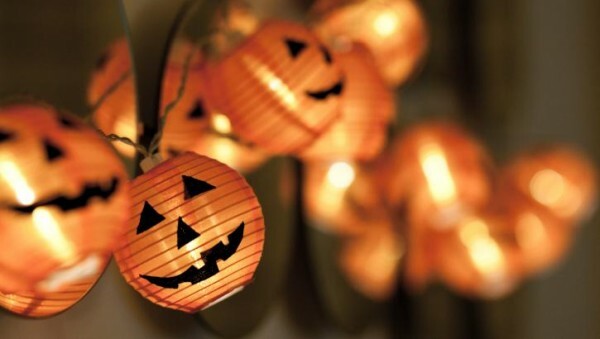 Make the most of this spooktacular season with 3 interactive SMS marketing campaign ideas. Remember, this mobile communication technique has become quite mainstream, so to stand out from the crowd, you must get creative. Have fun with holidays or special occasions by promoting unique deals via SMS. Mark products in your store with an orange jack o’ lantern tag. When someone finds it, there are text to join instructions on the back. They can then text in for a specific deal on this item. This encourages customers to stop in and claim more than one deal. Plus, the interactive nature makes it more appealing, and fun to participate. As mentioned in a previous blog post – choose your ending SMS stories require some initial setup (maybe 60-90 minutes.) But, once complete, you can let the campaign run itself. People will enjoy it, and you can gather valuable customer research in the process. It’s October 31! Do you want to play a TRICK or go hunting for TREATS? Subscribers then text back either TRICK or TREAT to start their story. Do an out of the box “show this text” promo. Instead of offering one generic prize, make customers stop in and draw a prize from a cauldron or treasure chest. Have a bare minimum instant win, like $2 off their purchase. Beyond that, fill the container with random prizes, varying in value. For example, let’s say you own a beauty salon. One prize could be a gift certificate for a free cut and color. A smaller prize could be nail polish. Ready to fire out irresistible SMS marketing campaigns to your loyal customers? Give us a call at 1.800.688.6290 to learn more, or head over to our pricing page and sign up for a free plan. Our educational platform walks you through the basics of SMS, and then shows you how to apply these best practices in your industry.